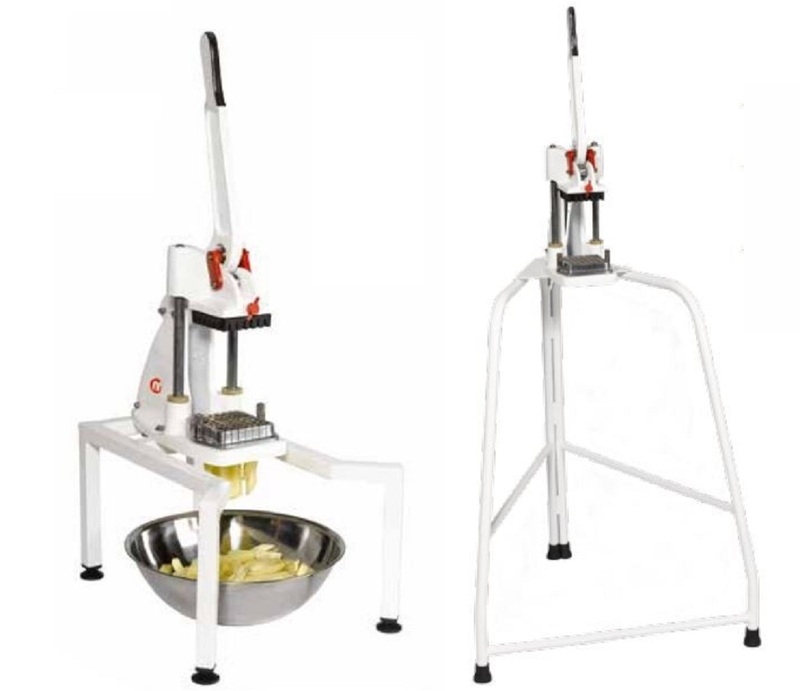 The CF-5 manual potato cutter from Sammic has an extended handle which provides optimal results with minimal effort, allowing 100 - 150 kg of potatoes to be prepared in just an hour. The resulting cut is clean and there are no leftovers. 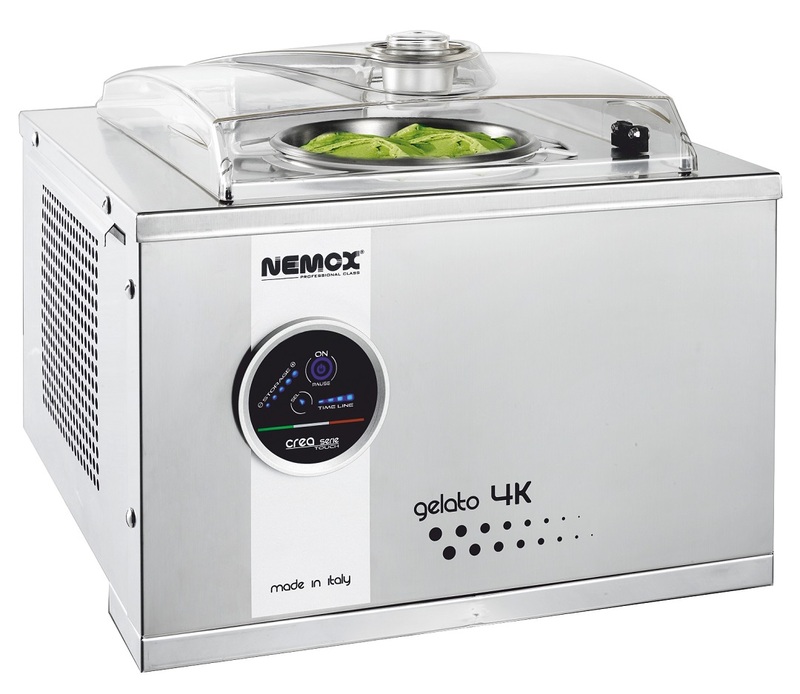 This makes it the ideal tool for restaurants and large kitchens. The use of exchangeable blade units allows thicknesses of 8, 10 or 12 mm to be achieved. 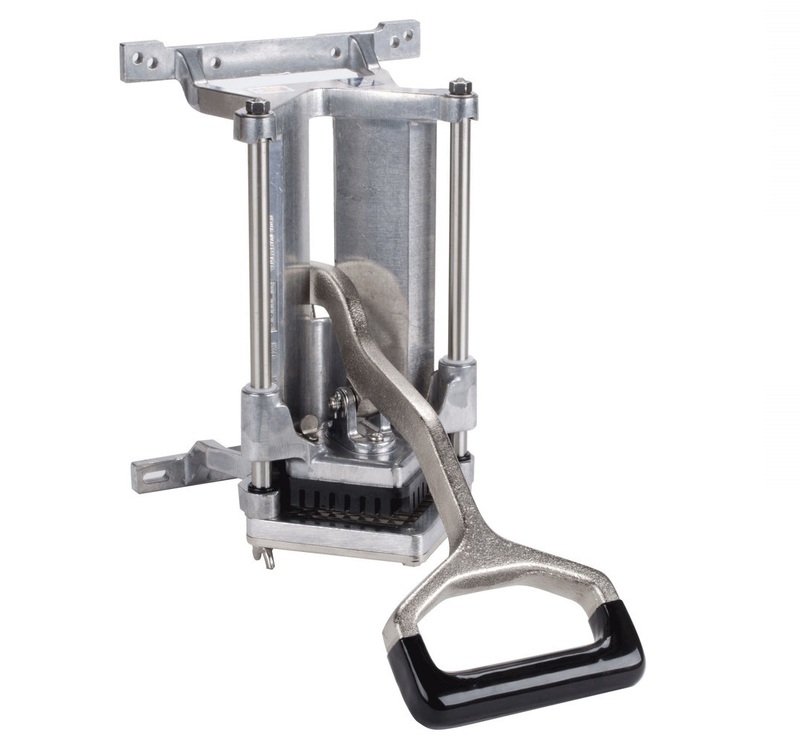 The CF-5 manual potato cutter from Sammic is made of polished aluminium - light and tough. 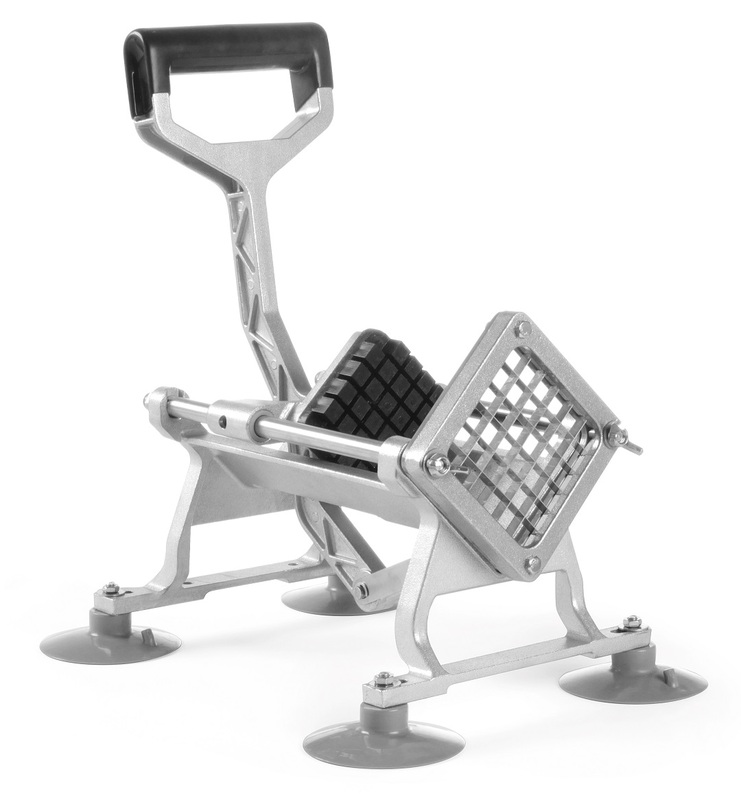 It has suction feet to provide stability on the work surface. Stainless alloy body: light and strong. 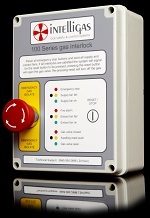 Can propduce up to five different sizes of cut, specify included size when ordering. Optional extra cutting blocks can be ordered below. 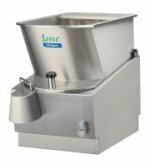 Despite its compact dimensions, IMC's new CS-C1 Chipper has a market leading capacity and is able to process up to 25kg of potatoes in just one minute. 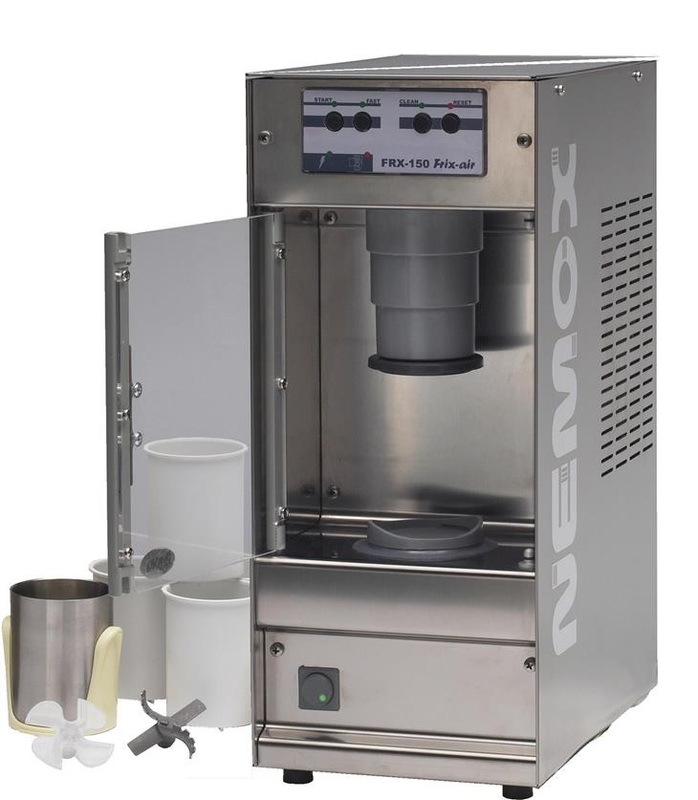 It can be mounted on a drainer, worktop or stand and is manufactured from heavy gauge stainless steel to provide years of reliable service and superior performance whilst being simple to wipe down and clean. The PC2 Chipper has been designed to virtually eliminate waste as well as offering unrivalled reliability and ease of cleaning. 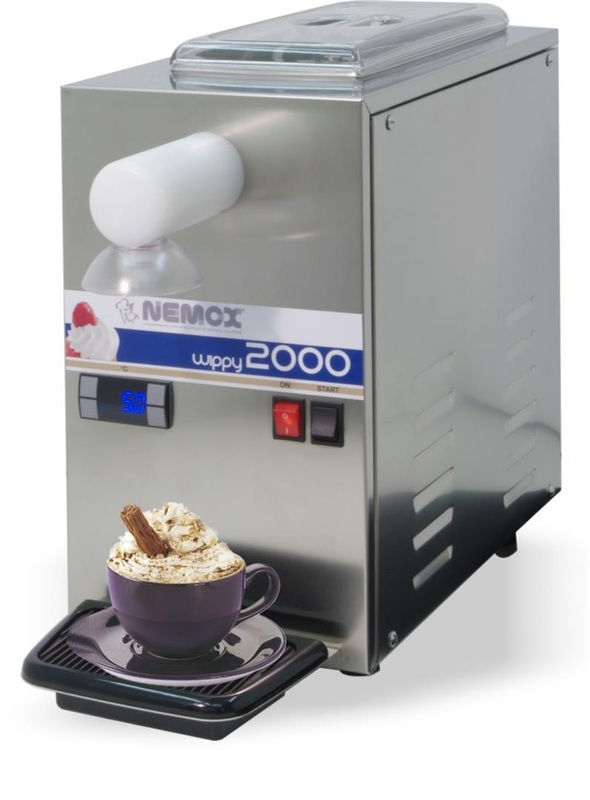 The unit is compact, easy to use and can cut up to 25kg of chips a minute - more than enough to satisfy the demands of fish and chip shops, large kitchens and take-aways. 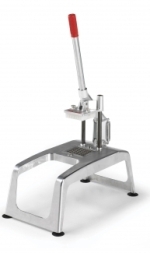 A wide range of knife blocks allow operators to cut chips in a variety of sizes and can even cut scallops. Knife blades are manufactured in hardened stainless steel and can be replaced individually to minimise operating costs. 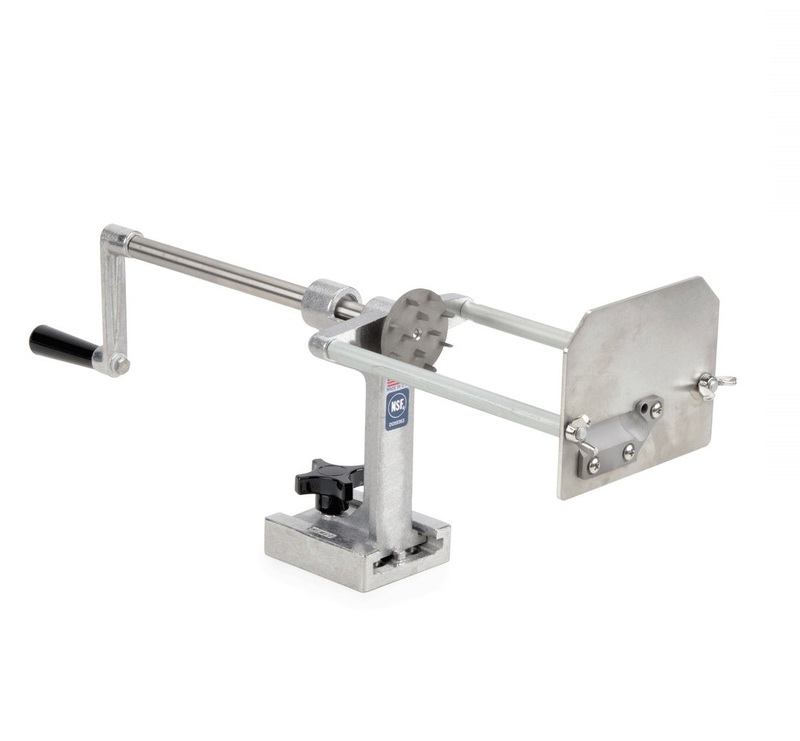 The knife block and hopper are interlocked to ensure complete operator safety. 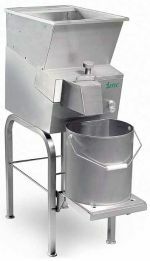 The PC2 Chipper can be disassembled quickly and without any tools for easy cleaning. 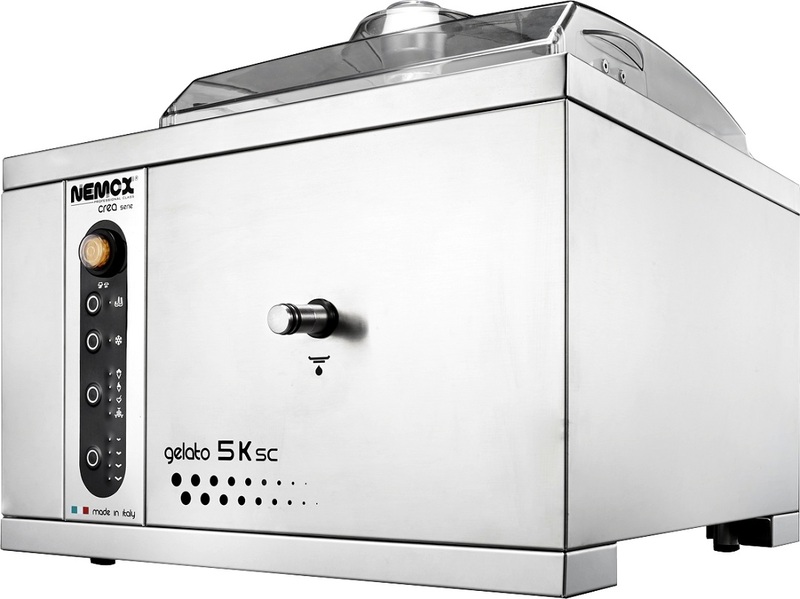 The stylish stainless steel body and hopper simply wipe clean for long lasting good looks.